Sussex wedding photographer - Emma and David get married! If you missed part one of Emma and David’s wedding, please click here. 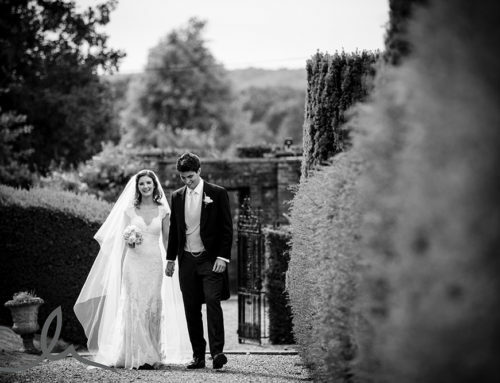 Here’s part 2 of Emma and David’s wedding in July – after a lovely ceremony and celebrations in the pretty gardens of The English Wine Centre, the wedding party was called in for the wedding breakfast and some surprise entertainment…. Emma and David had organised a magician in between courses at their wedding breakfast – which was a huge hit and it also gave me permission to photograph their wedding guests at their tables – I got some great reactions! first dance as Mr and Mrs!